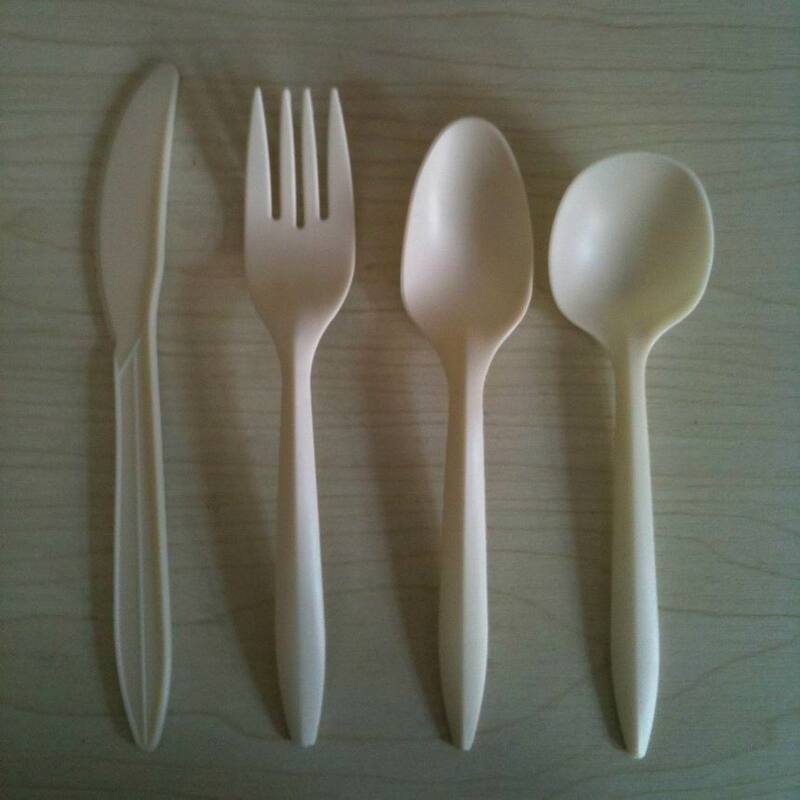 New, smaller utensils now available! For along time now, we have had 7″ utensils that are strong and robust for all applications. They are shorter and less expensive than their 7″ counterparts. They are a great option for those who have applications that do not require the stronger 7″ utensils.